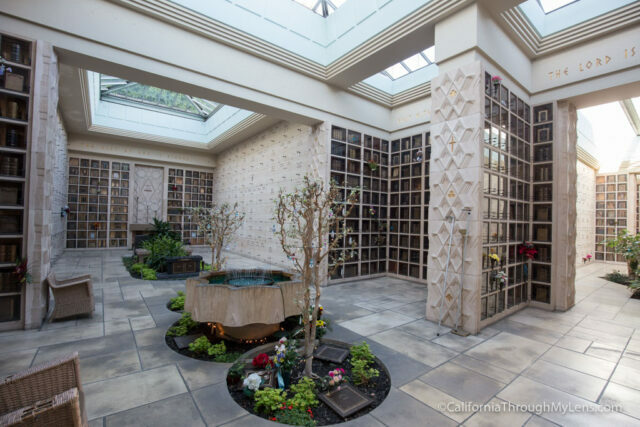 Across the bay from San Francisco, Oakland is a city that has changed many times over the last hundred years. 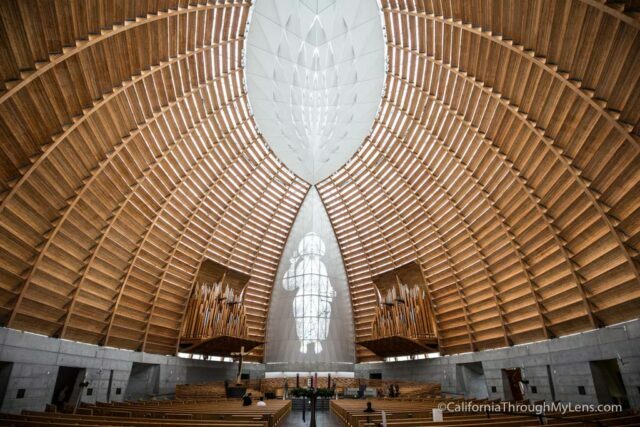 The sprawling metropolitan area has become an escape from the rising housing market in San Francisco and transformed into a community of arts, restaurants and outdoor activities. 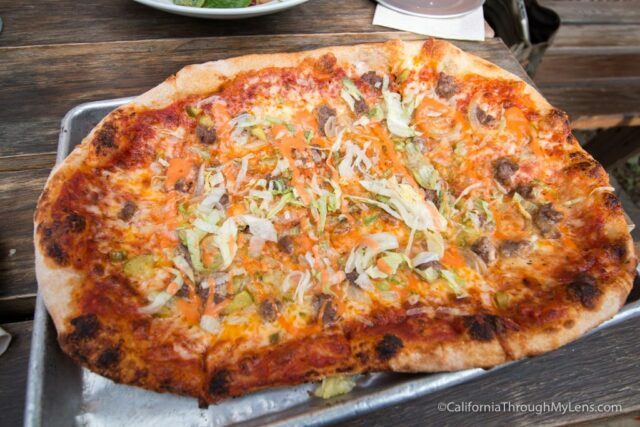 Here are some of my favorite things to do in Oakland, be sure to leave yours in the comments. 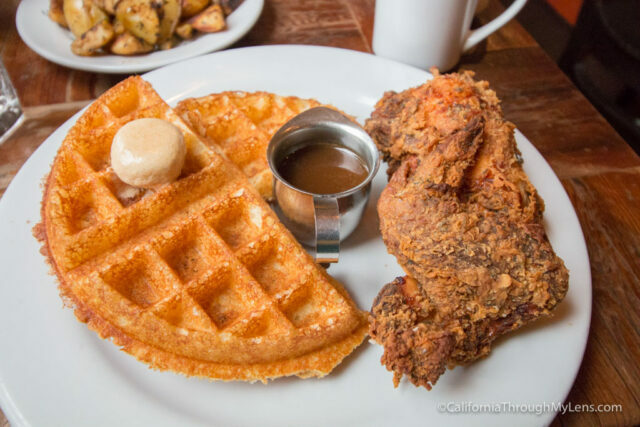 The culinary scene in Oakland has been exploding over the last decade. 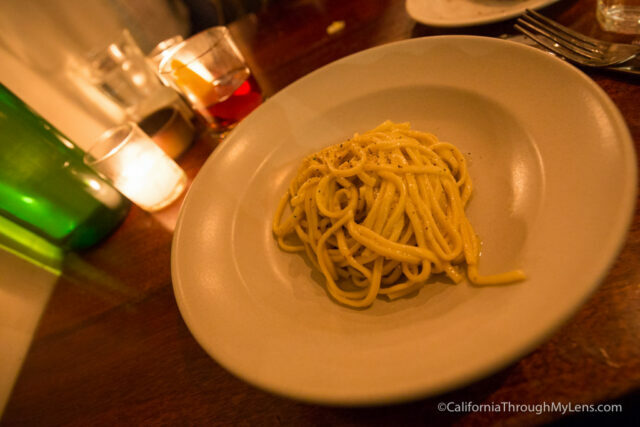 Now it is home to some truly amazing restaurants as well as one of California's best up and coming breweries. 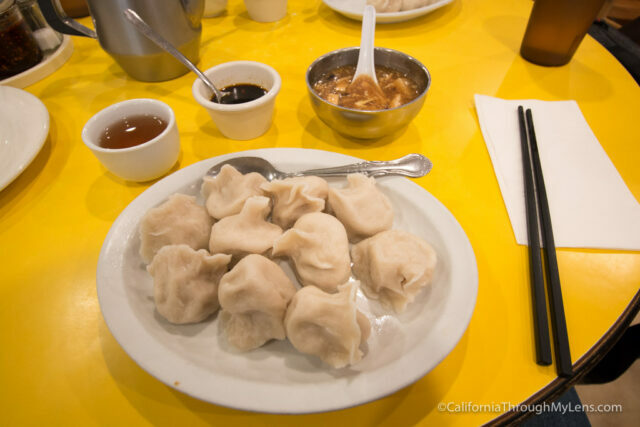 Whether its dumplings in China Town or Italian near Lake Merrit, there is a little something for everyone. 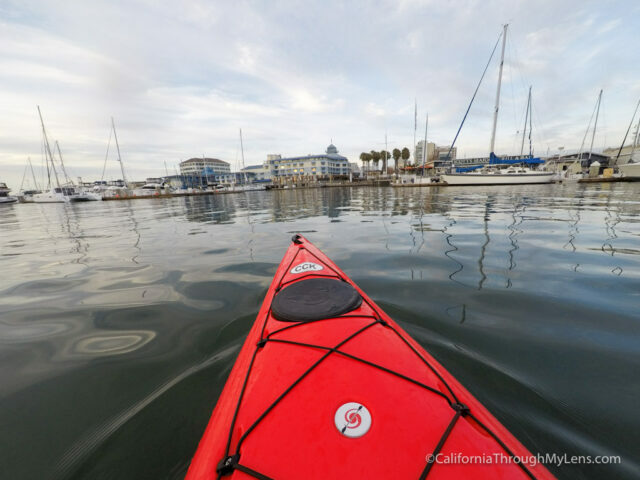 Since Oakland has a long history connected to the water, many of its most historic spots now sit in the popular Jack London Square. 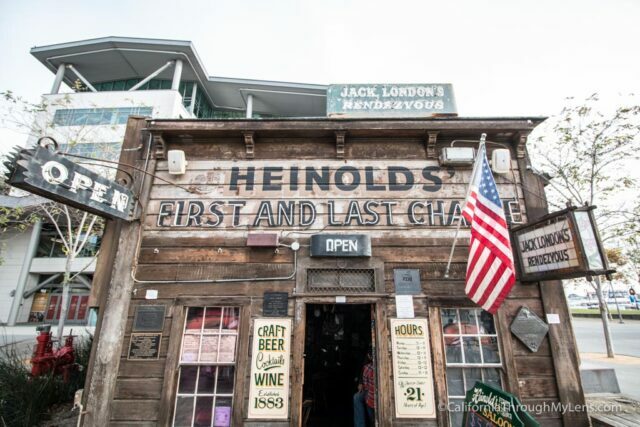 My personal favorite is Heinolds First and Last Chance Saloon, which was where a young Jack London got inspired for some of his most popular stories. 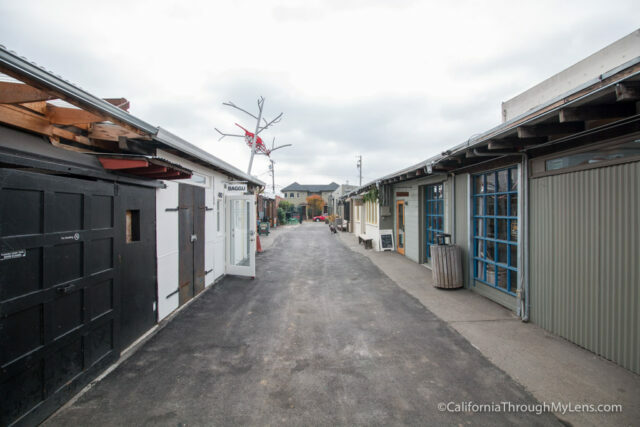 Only a stone's throw from downtown Oakland, there are ample outdoor activities for you to partake in. 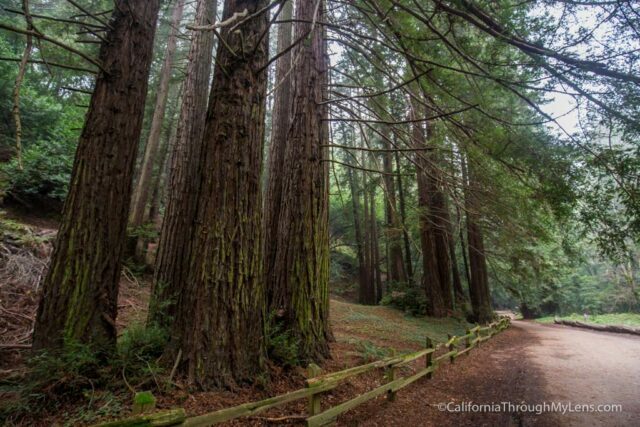 My favorites are the groves of redwoods in the regional park and kayaking near the estuary. If you want more inspiration, check out this video I made on how to spend 24 hours in Oakland. 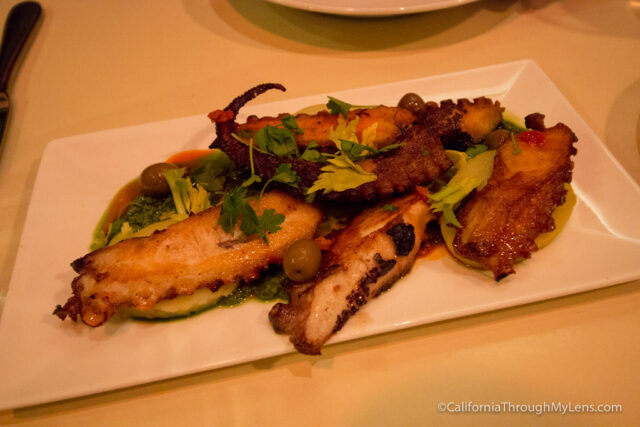 Now it is your turn, what did I leave off this list that you love exploring in Oakland? Be sure to leave in in the comments to others can find it as well.